Even in paradise, sick can happen. And when it does, you may not know exactly where to go or what to do. You’re in a foreign land (so to speak) after all! 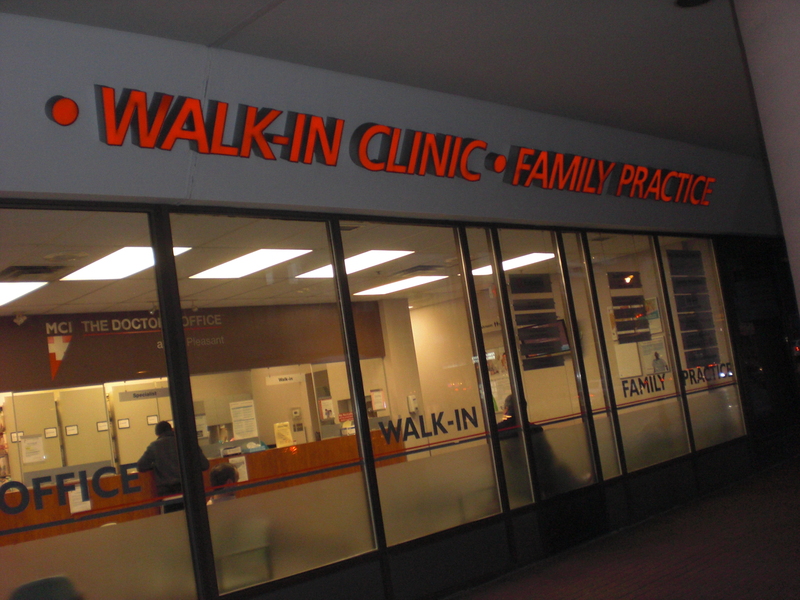 In Hawaii, we have many walk-in clinics which are staffed by doctors. For immediate care without the high cost of an emergency room visit, you can see a doctor here. 2. Private Urgent Care Facilities: Hawaii has a severe doctor shortage, so you’ll see plenty of private urgent care clinics around the islands. They’re uusually staffed by doctors, so you’re able to typically get the medciation you need, and you don’t need an appointment to get help. Urgent care facilities are equipped to handle minor lacerations, bone fractures, dislocations, and illness related to respiratory problems. They are one of the best options because they have shorter wait times than the emergency room and the care is less expensive. Most of the private urgent care facilities require that the patient have proof of insurance and also require a co-pay at the time of service. However, you can typically get a full-range of services (minus any imaging, etc.) without a trip to the ER. 3. Drug Store In-House Clinics: Like other states, Hawaii has a good number of CVS MinuteClinic® and Walgreens Healthcare Clinics, which are walk-in medical clinics staffed by nurse practitioners and physician assistants who specialize in family health care. They care for children and adults, every day with no appointment needed. However, some require insurance to provide service and a co-pay at the time of service. 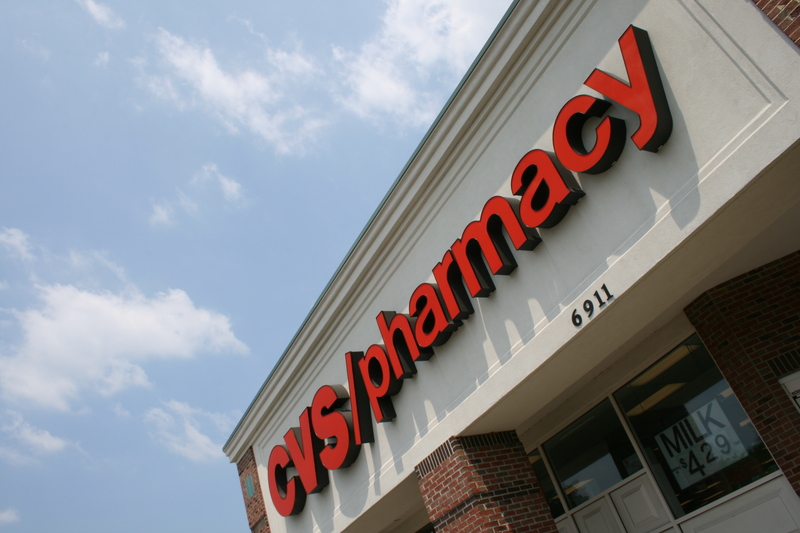 Recently, major drug store chains, such as CVS, have offered in-store clinics that are staffed by mostly nurse practitioners. When you’re here in Hawaii, you don’t want to miss out on enjoying the many Hawaii activities our islands have to offer. So, don’t let an illness slow you down. Take note of these emergency — and not-so-emergency — urgent care options in Hawaii when you start to feel sick, and you’ll be back on your feet before you know it!